Steve Stockman compares John Cornyn to Obamacare Pajama Boy, because the Internet. 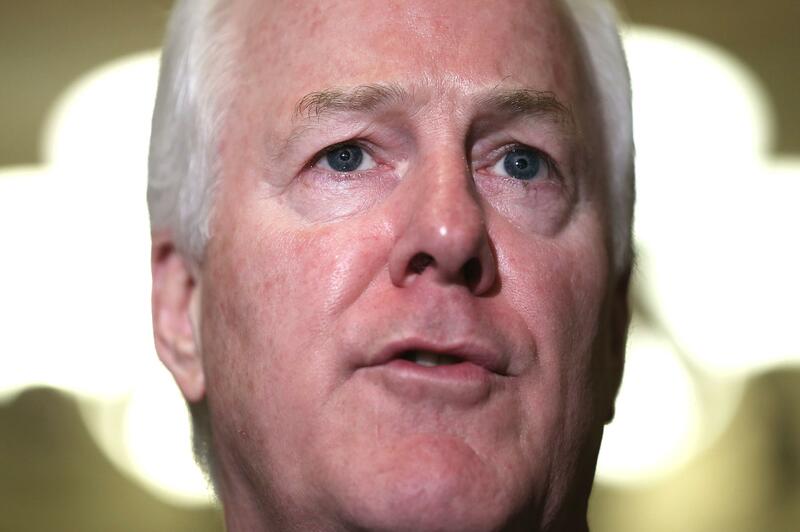 John Cornyn, possibly wearing pajamas. Polling at 6 percent, facing a primary against Sen. John Cornyn that can only be explained if the media is paying him under the table,* Rep. Steve Stockman condenses his political philosophy into a Pajama Boy/Duck Dynasty meme. The Duck Dynasty/Pajama Boy culture war was probably inevitable in this, the Garbage Age of the Internet. The Internet God needs thinkpieces, and if the supply runs low, we don’t even want to consider the consequences. But it does seem like the conservatives, Cruz/Stockman, et al., have a different intuitive understanding of how to rile their side up than Organizing for Action does. Liberals are rallying ‘round the young OFA volunteer who posed for that ad now, because he’s the focus of Internet anger. Might a more sympathetic ad—I dunno, a teacher with one arm who has been denied coverage and gazes at the camera—gotten less ridicule? Sure. But would as many people have seen it? The anger at this young guy in pajamas brings to mind the anger at Lena Dunham over her “first time” Web ad. Liberals know exactly what will stimulate the survival/killing instincts of the right. Their base responds in kind. And that, readers, is how America got universal health care. *Look, we need Web traffic.